Jet Skies. 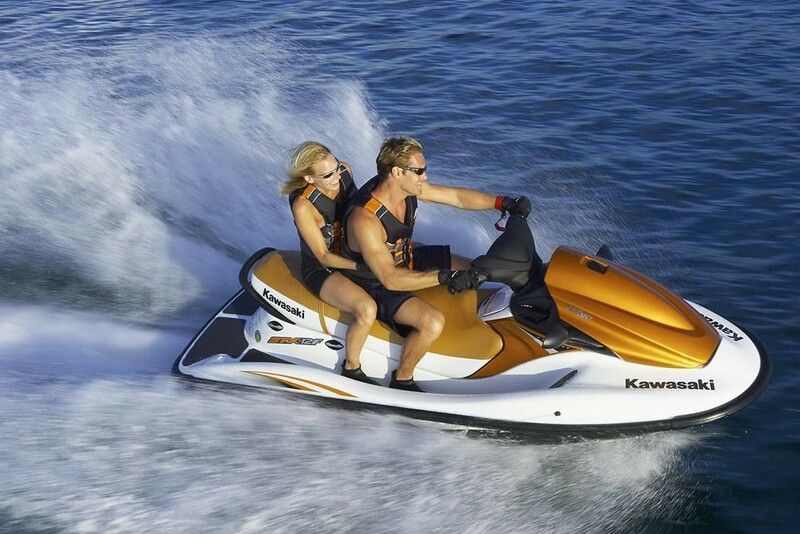 Take an hour ride on a jetski. Great fun for all and a fantastic way to experience the dolphins, turtles, bat rays, puffer fish and more.